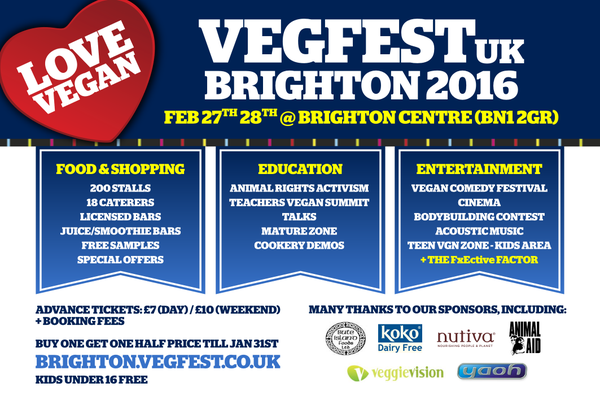 We will be at Vegfest Brighton on 27th and 28th February 2016. Feel free to come and sample our delicious food! We have a great ‘2 for £5’ special offer on our DRIED KONYAKU – Shirataki Noodles. We hope you can come, and look forward to seeing you there!